Over the past 12 years we have had a ton of clients who we’ve helped to lose weight and get in better shape. And one of the things we teach them from DAY ONE is that you can achieve whatever you want to achieve, whenever you want it. You don’t need permission from anyone. And you don’t need to wait for a special occasion either. With over twelve years of helping people meet their goals. 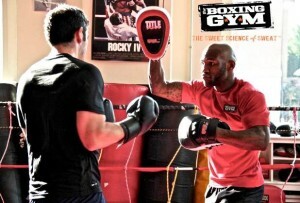 We specialize in boxing mitt training, kickboxing, TRX training, kettle bells, weight loss, and strength training options. If you are looking for a more personal experience be sure to set an appointment with one of our trainers on staff. We have trainers dedicated to all aspects of fitness. 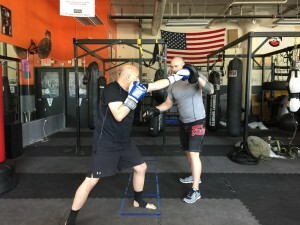 From weight loss to strength training and from kickboxing to self defense, we have the personnel to help you achieve your goal. Certified personal trainers are on staff at all locations to help you design a fitness program that works with your schedule and tailored to meet your specific needs. Call to set an appointment today! This program is for anyone who wants to lose 4-8 inches from their waist and anywhere from 12-30 pounds in the next few months. We have created a fast and effective workout (only 30 minutes or 60 minutes) that is customized to accommodate any fitness level from absolute beginner to season workout vet. For the best results possible you need to come a minimum of 3 times per week. We do understand if that is not always possible but 3 has really proven to be the “magic number” for maximum fat loss and metabolic elevation. OF COURSE! We cannot “out train” bad nutrition so the diet is a HUGE part of our success plan. It is a simple and straight forward program that has a ton of flexibility yet yields serious results. We won’t lie – they are tough. But we also cater to almost EVERY fitness level. 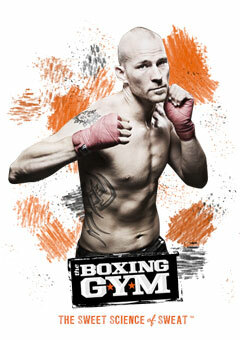 They include weigh training, bodyweight training, boxing and kickboxing training, targeted cardio training. It’s hard to describe, but the results we get speak louder than words. 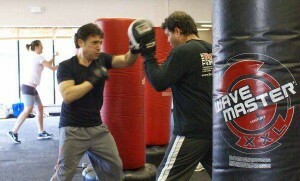 We also offer a one time introductory package at $99 for 3 sessions to try out our one-on-one sessions.